"Michael Andersen and Flemming Poulfelt provide a provocative discussion of the rapidly growing role of discounters across numerous industries: how they operate; how they create uniqueness; and how they can destroy value for incumbents. Understanding the specific moves and tools that the authors analyze will be valuable for attackers and incumbents alike." "This book is very timely, dealing with today's most critical strategic issue: how to provide more value to the consumer through aggressive discounting. Those players in manufacturing and distribution who master this will be the winners; many established firms will fall by the wayside. A similar set of issues are facing many nations today - Europe vs. Asia!" 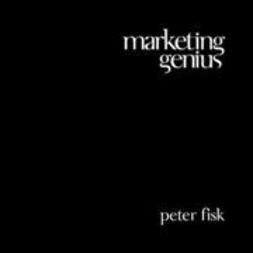 "Andersen and Poulfelt have researched one of the most important themes in today's business world - how fundamentally new business models have wiped out establishments not with new products or technologies, but by creating new rules for conventional industries. 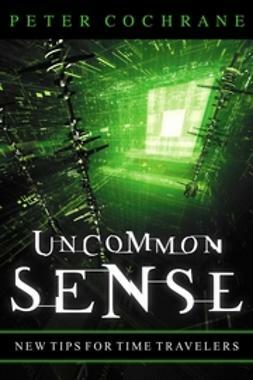 Read this book and learn how to recognize the disruption of your industry before it is too late!" 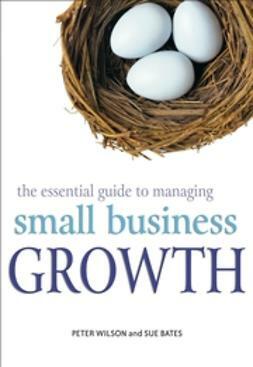 "This book asks if a firm can have its cake and eat it too - that is, maintain high quality at low prices. My favourite example and shopping place is big box Costco. Ikea is another. 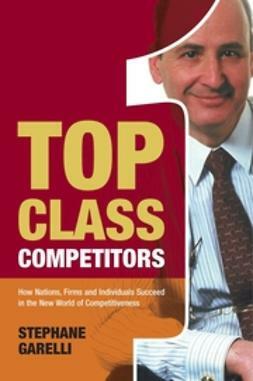 A must read for a broad audience concerned about corporate survival!" 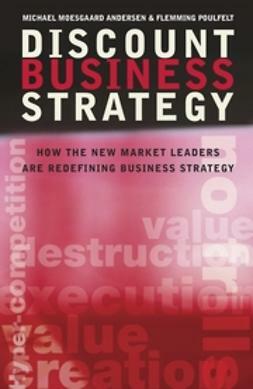 The aspiration to adopt the right strategy still prevails over the business world. But is there a single 'best' strategy for a company? 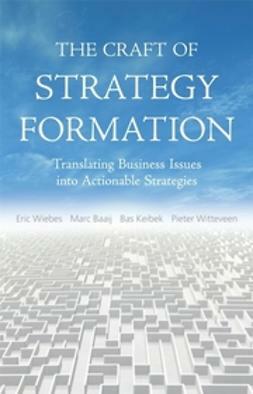 Can an organization create sustainable competitive advantage from an 'off-the-peg' strategy? And are most companies likely to craft a strategy that genuinely creates uncontested market space and makes the competition irrelevant? The answer to all these questions is probably 'No'. And the rising tide of companies like Dell, CostCo, Skype and Linux means that asking them at all may soon be futile. While strategists have foundered in old paradigms, a new breed of competitors has emerged. Value destroyers. Old-style thinking understood value destruction when it was confined to an industry and driven by a new product or technology. But what are the implications when the destruction stems from a new way of thinking - from a strategy that simultaneously creates value? 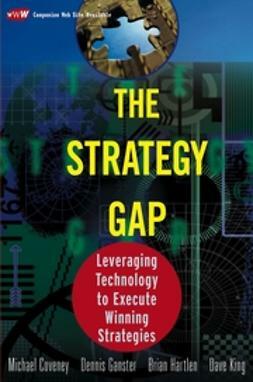 This risk - or opportunity - is precisely the reason for this book and its focus on exploring why and how some companies have bridged the gap between differentiator and cost leader strategies to emerge as winners in hypercompetitive markets, and what this entails in terms of value destruction and creation. Discounting organizations are here to stay - are you?